Shanghai Youngbeauty Cosmetic Co., Ltd.
Guangzhou Aibei Biotechnology Co., Ltd.
Guangzhou RuiSen Trading Co., Ltd.
You can choice our standard bottle package , with our label and 12-15 ml /pc . The bulk package all of colors in stock , the more you ordered ,the price will be cheaper , and the quality is high. 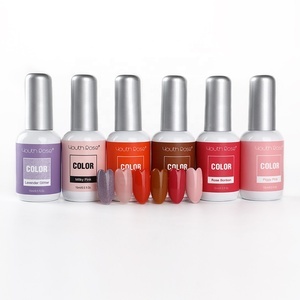 1.Velvet top coat with another bottle package . .
Guangzhou Guanhong Cosmetics Co., Ltd.
Wuhan Long Chen Global Trading Co., Ltd.
6.We have our own chemist ,any color any smell or your requiremennt we can do . if you want do your own colors is also fine ,we have research department . OEM :We can do your logo or let our own desinger to design it for your requirement . 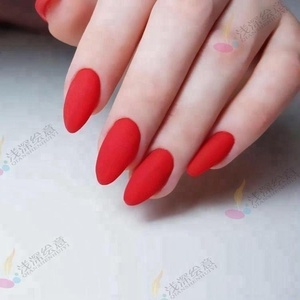 Foshan Hanyi Cosmetics Co., Ltd.
Dongguan Husheng Nail Art Products Co., Ltd.
3. More than 1 000 colors for you to choose from , your colors We have very professional colorist, customize any unique color for you. 2. No shrinkage, No wrinkles, No bubbles and easy to apply The healthy formula made by our professional engineer. 3. More than 1000 colors for you to choose from, your colors We have very professional colorist, customize any unique color for you. Zhuhai Abgel Cosmetics Co., Ltd. 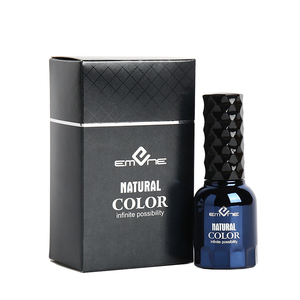 Advantages of Our No Wipe Top Coat Gel: * Non-yellowing even expose under sunlight for 1 month. 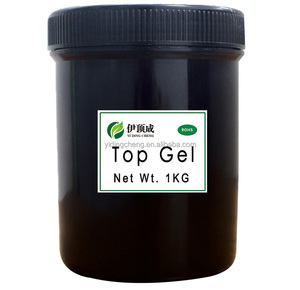 * Limit testing: Put the no wipe top gel into 70 &#8451; heating machine for over 20 days, the products is still stable. * Mirrow effect, high glossy for over 3 weeks. Nai Shi (Guangzhou) Biotechnology Development Co., Ltd.
Alibaba.com offers 38,018 top gel products. About 19% of these are uv gel, 1% are nail polish, and 1% are skin care serum. 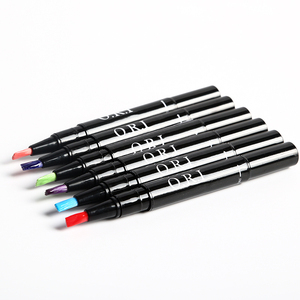 A wide variety of top gel options are available to you, such as pink, blue, and clear. You can also choose from free samples, paid samples. 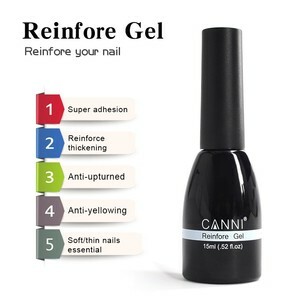 There are 37,974 top gel suppliers, mainly located in Asia. The top supplying countries are China (Mainland), United States, and Pakistan, which supply 95%, 1%, and 1% of top gel respectively. 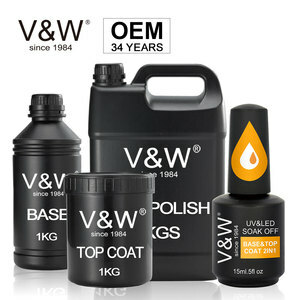 Top gel products are most popular in North America, Western Europe, and Eastern Europe. You can ensure product safety by selecting from certified suppliers, including 8,428 with ISO9001, 5,323 with Other, and 2,497 with ISO14001 certification.